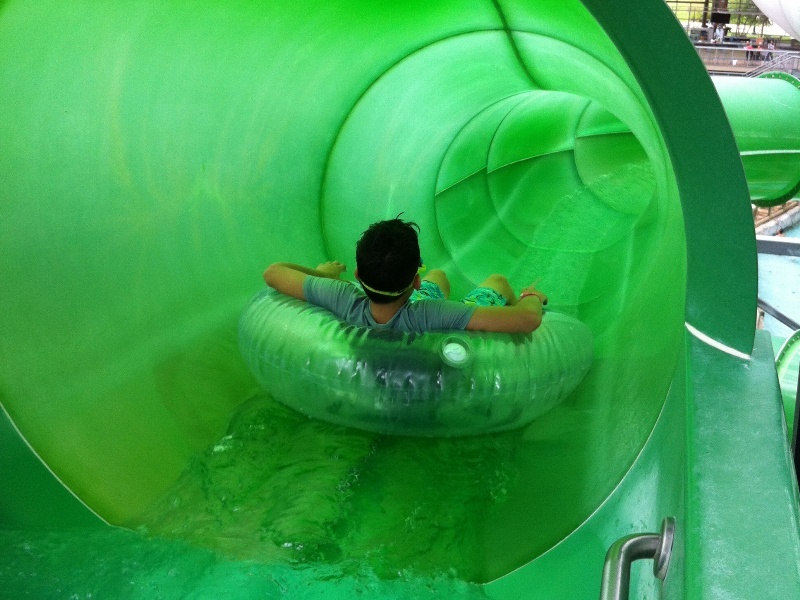 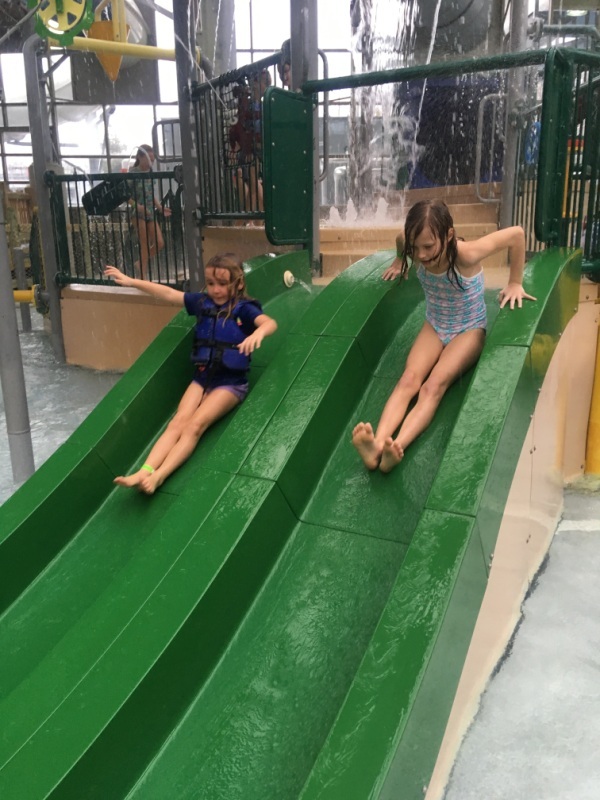 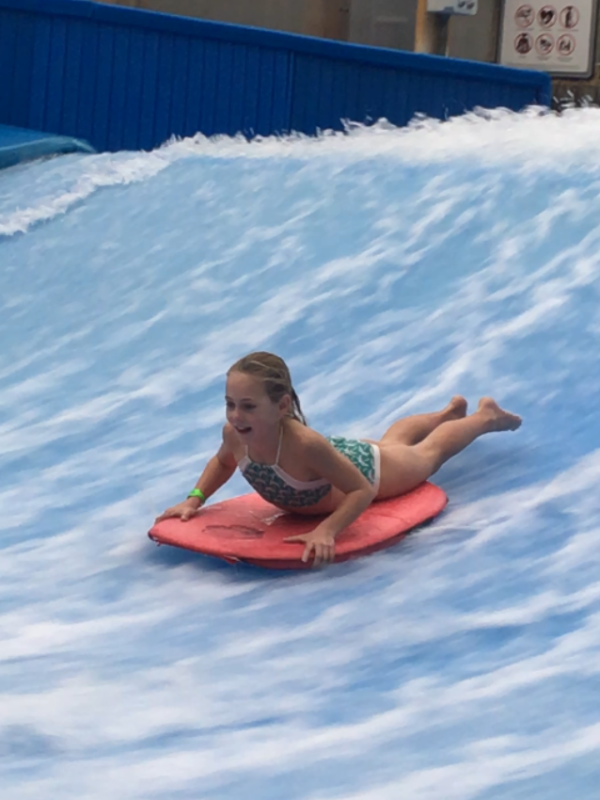 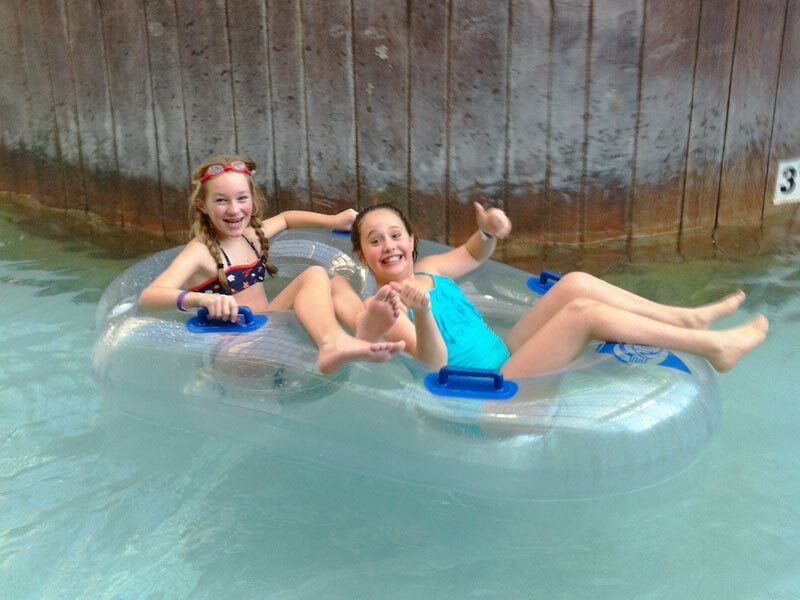 On scheduled days and by request, we drive our van(s) from Stowe up to Jay Peak for a day of skiing and riding on their super fun mountain, followed by a couple hours of floating, splashing, and sliding at their indoor water park. 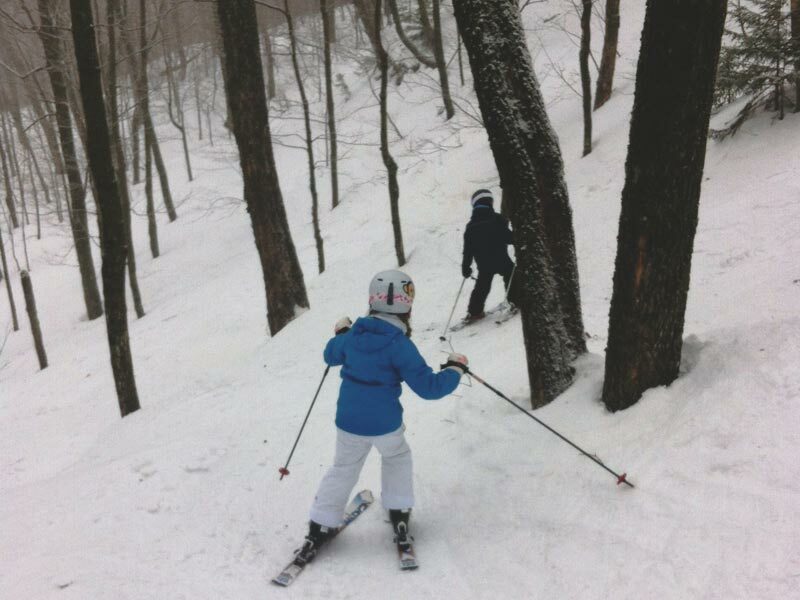 Our day campers always ski with guides and counselors, and we use the buddy system on the mountain. 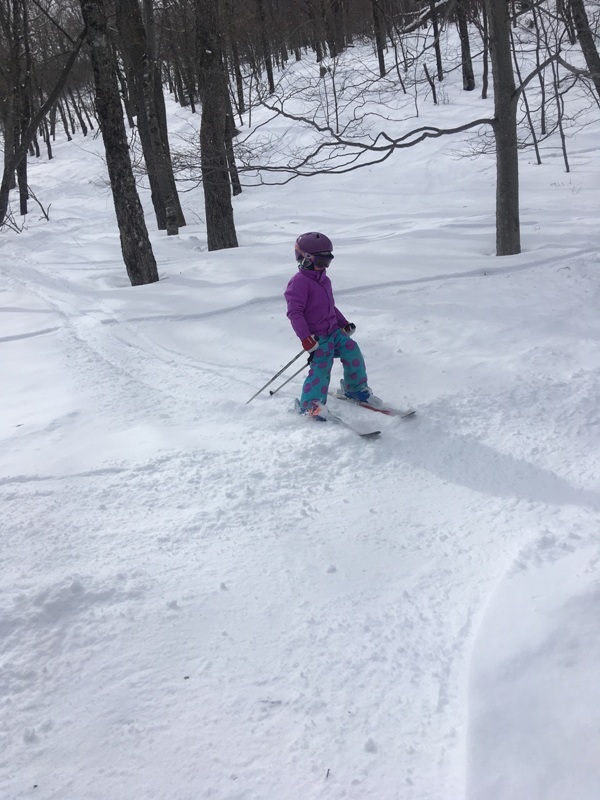 Adventurers should be comfortable skiing in the woods and must be prepared for a good time. 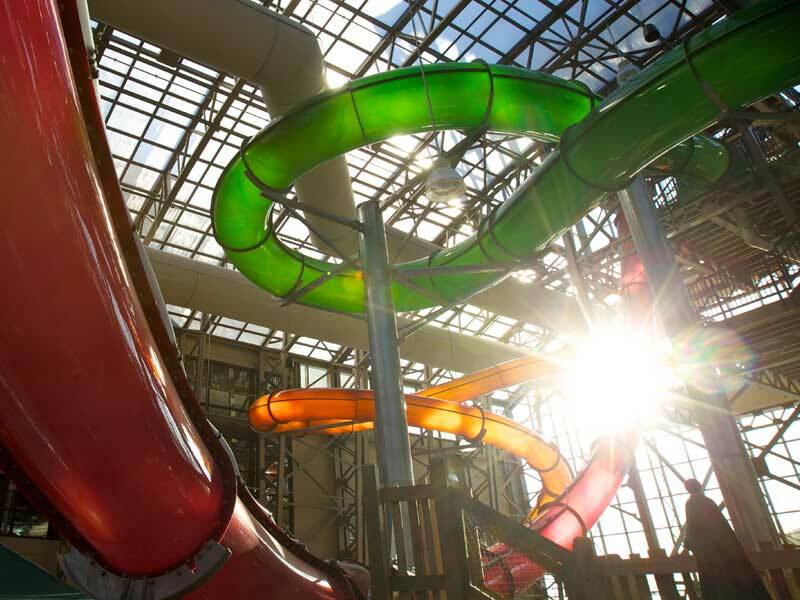 Don’t worry about packing your kids a lunch or snack, we’ll handle everything including lift tickets, water park fees, transportation, and supervision. 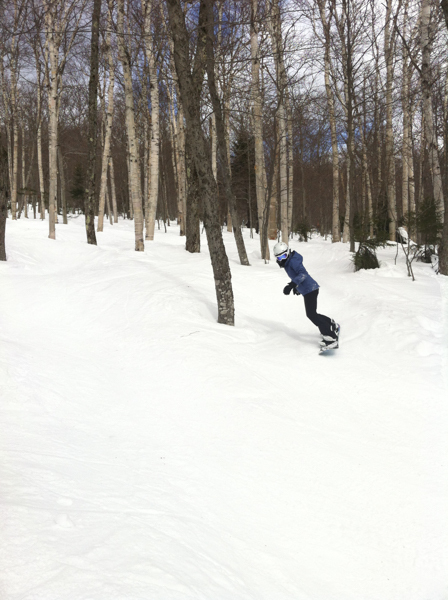 If you can’t make one of the scheduled dates below, give us a call, we can schedule group trips by request, too. 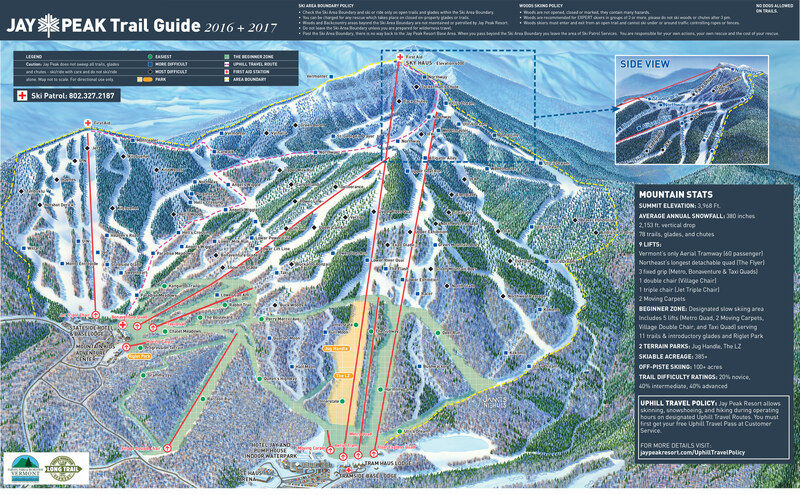 See the Jay Peak trail map here.